Great location in a quiet area near top of the ski hill, yet easy to get into town with car. Place is comfortable and spacious for our family with 3 kids. Staff were eager to assist us. Charming home away from home, very cozy. Place close to city centre via car, but still good for a quiet stay because the property is located with lots of trees. Instructions given by the property was easily understood to get the key to the place. Place also close to supermarket 5 min away via car. Staff Respond well to queries, value for money. Our family had a lovely time in the apartment. The amenities were awesome. Fireplace, suana, heated floors!! All great after a cold night out exploring. Clean and comfortable. The hosts/company was awesome. So helpful and accommodating. Very cozy place, plenty of space and host had even put Christmas decoration. The cabin was very clean with great facilities. It looks exactly like the pictures. It is very cheap for its price and for finnish standard price. My family and I really enjoyed our stay there. 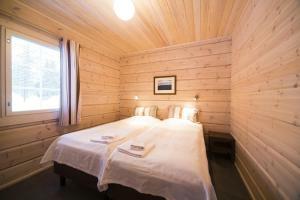 Lock in a great price for Ounasvaaran Lakituvat Chalets – rated 9.3 by recent guests! 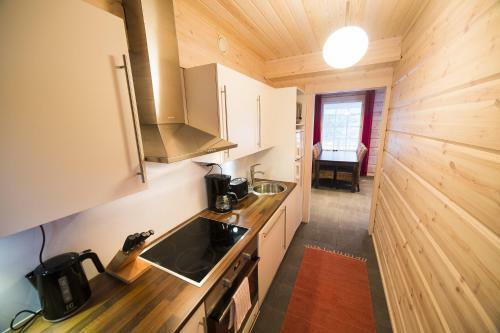 One of our top picks in Rovaniemi.These modern, 2-bedroom cottages are located 1.9 mi from Rovaniemi City Center and Train Station. Ounasvaara Ski Resort is 1,650 feet away. Each features a private sauna, fireplace and washing machine with dryer. 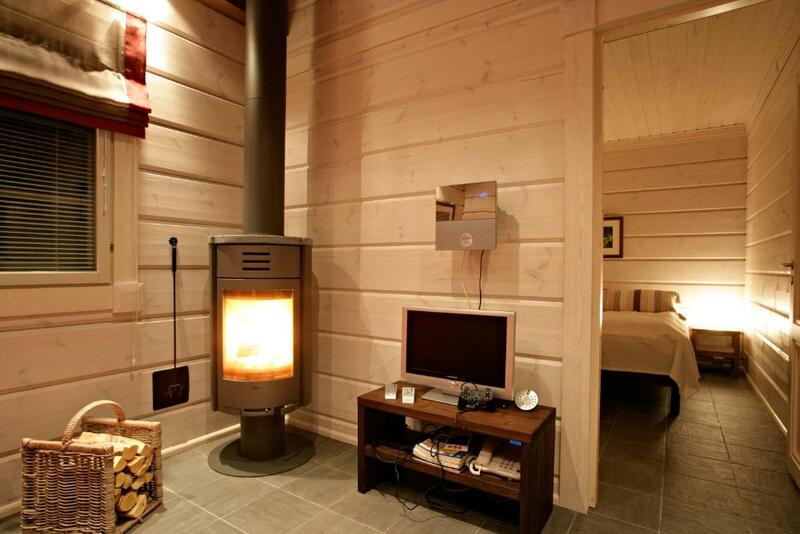 A flat-screen TV with HDMI connectivity and free WiFi are included in all Ounasvaaran Lakituvat cottages. Each has a stylish, fully equipped kitchen with dishwasher. A seating area and dining table are in the open-plan living room. 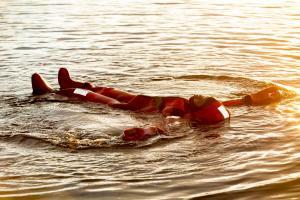 SantaSport Center, with a spa, fitness center and tennis court, is 1,500 feet away from Ounasvaaran Lakituvat. It also has a climbing wall and bowling alley. Reindeer, dog-sledding and snowmobile safaris can be arranged by staff, as well as rafting on the Raudanjoki River in the summer. Hiking and cross-country ski trails surround the property. This property offers free parking. When would you like to stay at Ounasvaaran Lakituvat Chalets? Modern, spacious cottage with a private sauna, washing machine and dryer. Includes a full kitchen and open-plan living room with a fireplace and flat-screen TV. There are 2 bedrooms, plus one bedroom located on a loft which is reached via a staircase. Ounasvaaran Lakituvat chalets is a unique and high quality chalet village on top of the Ounasvaara hill. The hill hosts about 25 different character chalets of which 15 are our Ounasvaaran Lakituvat chalets. These chalets are quiet, peaceful, beautiful and comfortable and we are proud to be able to offer such memorable place to stay in Lapland. We are a small family company from Rovaniemi with a safari office in Rovaniemi city center. 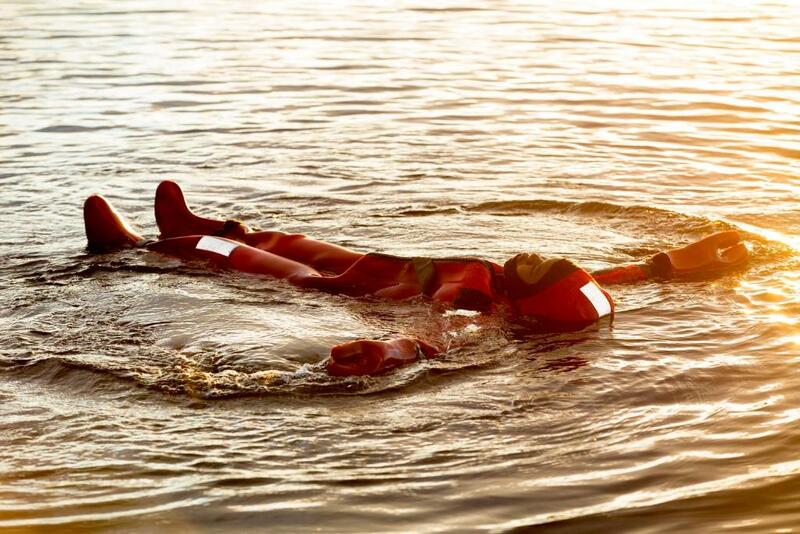 We are experience officers and our main goal is to make your holiday with us as enjoyable, relaxed, memorable, exciting or adventurous as you want it to be. Do not hesitate to ask us what there is around and what are you interested in doing on your holiday, or simply enjoy the tranquil forest and the quietness at the chalets. Our beautiful chalets are located in the midst of the Lappish forest where the reindeer may walk past your house and you can wake up to the birds singing in summer time. The area is partly protected so no permanent housing is located on the hill of Ounasvaara but great outdoor opportunity for skiing in winter and hiking in summer. On top of Ounasvaara hill you can see great views and enjoy fresh air without any car trafic. 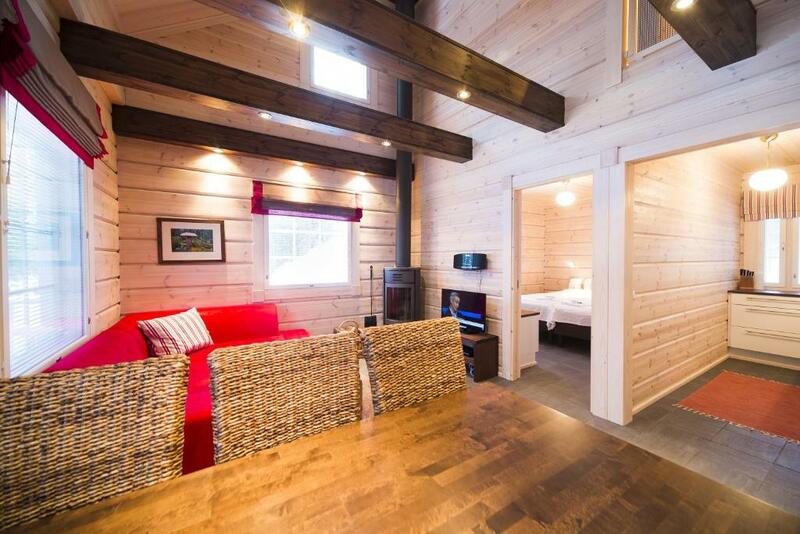 House Rules Ounasvaaran Lakituvat Chalets takes special requests – add in the next step! Debit card Ounasvaaran Lakituvat Chalets accepts these cards and reserves the right to temporarily hold an amount prior to arrival. Ounasvaaran Lakituvat Chalets accepts these cards and reserves the right to temporarily hold an amount prior to arrival. Please inform Ounasvaaran Lakituvat Chalets of your expected arrival time in advance. You can use the Special Requests box when booking, or contact the property directly using the contact details in your confirmation. Loved the location it was so nice to be out of the city. We had signed up with tours through safartica which came and picked us up directly from our chalet each day. Loved the warm tiled floors after coming inside from the cold. 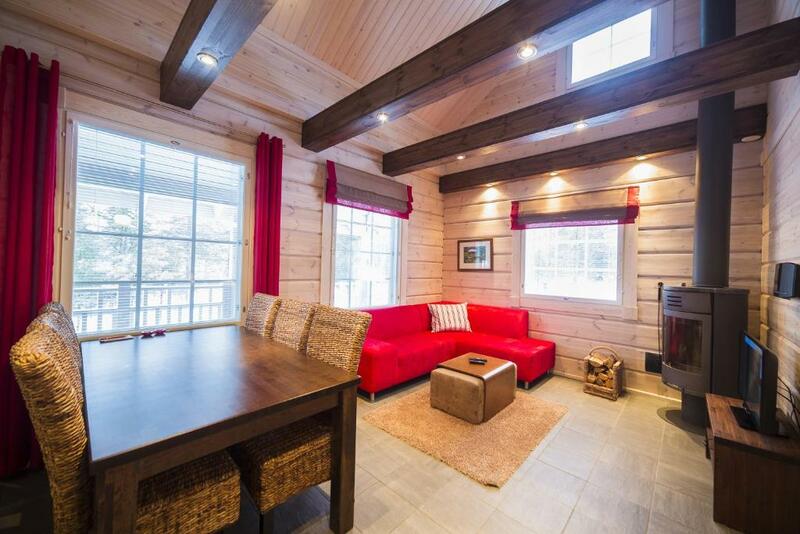 Great access to supermarket a short walk away and ski fields. Great place would definitely recommend! Minor only, shower was broken. I found it difficult to lock and unlock the main door (M 24) because it was a bit too tight ! And the shower host (down stair) was almost broken. No service front desk which I knew upon booking, but there is no shops within walking distance, either, even if you just need some bread or bottled water. You still need to get a taxi to go to the nearest grocery store, especially during snowy winter days. This is a bit inconvenient. You are really completely on your own in the woods.Also, there is an artificial green light shooting up to the sky to the north of the property, which is pretty and disturbing at the same time if you are in the region to see the Northern Light. On one of the nights we stayed there, there was actually a 45% chance of seeing the Aurora in the region, which was very high. But you need a really dark sky with little light pollution. 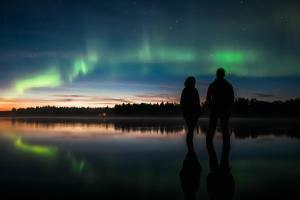 And the artificial green light only makes it extra difficult for you to see the faint real Aurora in the sky. And it is hard to tell whether you are seeing some real thing or the artificial light itself. Also the forest around blocks the view too much. I guess you need to stay in a place that’s much more in the wilderness to really see The Aurora. 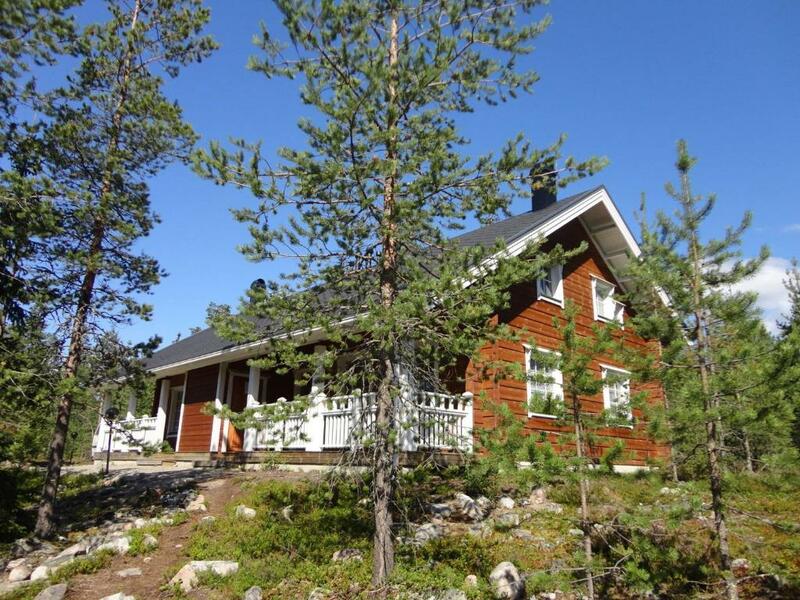 Cute cottage in the woods, complete setup with well-equipped kitchen, enough beds for 6 adults, nice sauna, very clean over all, fun little sleds for the kids in the storage, good trips run by the same company. My wife didn't find the bed very comfortable as she thought it was too soft. However I found it very comfortable. The Chalet was very homely, warm and modern. The kids lived it as soon as we got there until the minute we left. We also loved the sauna. We have a family of 5 and stayed at the chalet for 4 nights. We absolutely loved it. Everything you need is there! Great location and great location to explore.